Being N8’s proud user, we can say that these theme effects make the look and feel of our devices very cool and unique. Jinhao has contributed a lot in theme effects by creating and mixing them for Symbian Smart Phones. 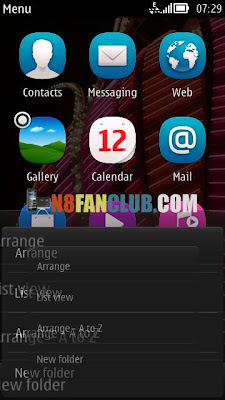 All Symbian^3 devices are capable to apply theme effects. There was very easy method to enable theme effects on all Symbian Belle devices. But with the introduction of Nokia 808 Pure View and Belle FP1, Nokia has made a bit difficult to apply theme effects on Belle FP1 smart phones. 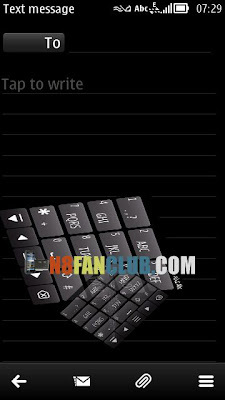 Below we will discuss in detail how to enable or activate the theme effects on Nokia 808 Pure View – Belle FP1 – firmware version 112.020.0309 or 112.020.0311. 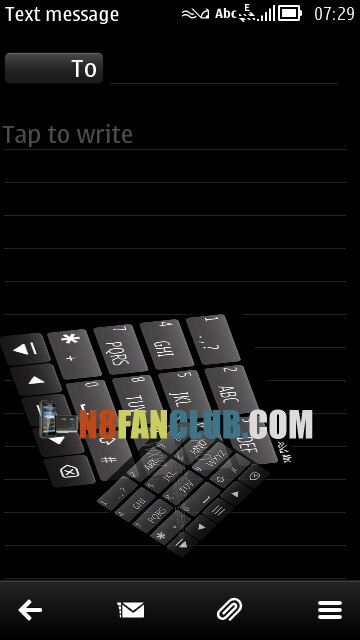 Today N8 Fan Club has tweaked the official Belle FP1 firmware v112.020.0309 for Nokia 808 Pure View to enable the theme effects. Please note that you’ll be required to flash this tweaked firmware. It is recommended that you must be power user of Symbian and you must be aware of the risks involved with flashing process. N8 Fan Club won’t be held responsible for any damage caused to your device by following this tutorial guide. 1. 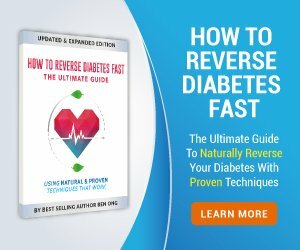 If you are not aware of the terms like CFW, Flashing, NaviFirm & Phoenix, than probably this guide isn’t for you, do not follow it to take yourself into deep trouble. 3. 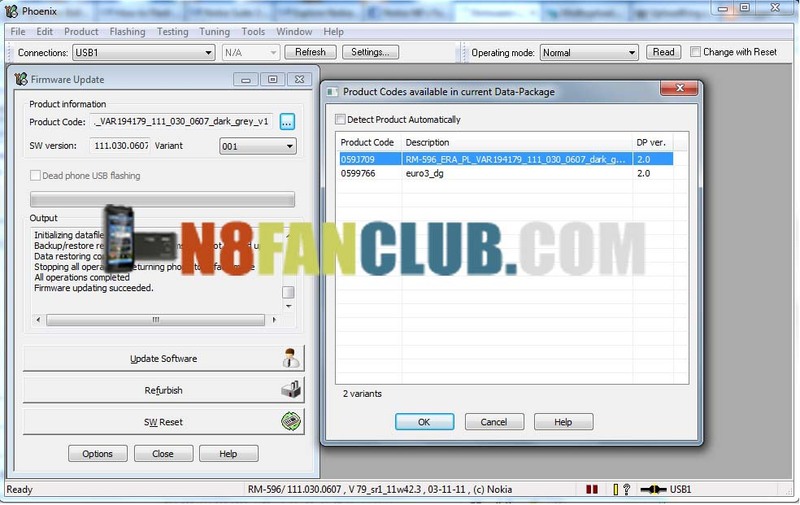 If your Nokia 808 Pure View’s firmware version is v112.020.0310, do not follow this tutorial, it will make your device not to boot up. (You can also choose any other theme effect package from here and extract it to E:/effects ) where E:/ is your 808’s mass storage. 9. Now hit the options button, just beneath SW Reset button and a window will appear. 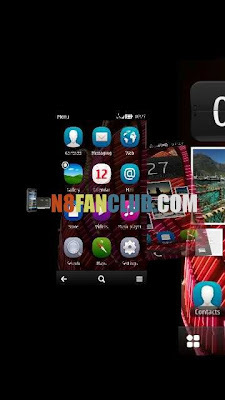 This entry was posted in Custom Firmware, Mods for 808, News, News Update, Nokia 808 Firmware on by Admin.